A Guide to Creating Goals with Soul – Danielle LaPorte’s holistic guidance for life planning and goal setting. 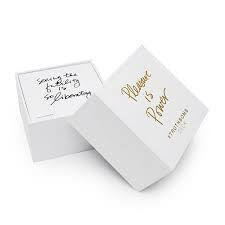 A box of Danielle LaPorte’s luxurious inspirational cards that include big questions and spirit reminders to change minds and open hearts. Share them or use them as daily reminders for yourself. I love handing them out or leaving them annonomysly. A book by Jeff Olson to help turn simple disciplines into massive success and happiness. 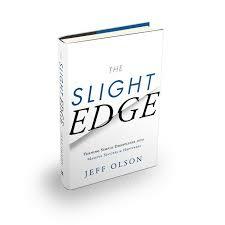 The Slight Edge is a way of thinking, a way of processing information that enables you to make the daily choices that will lead you to the success and happiness you desire. 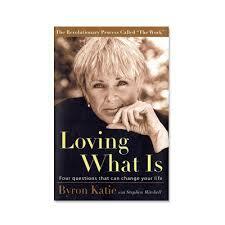 A book by Byron Katie to help you find freedom in your life by asking 4 simple questions. A recommended read for anyone wanting to transform their life. 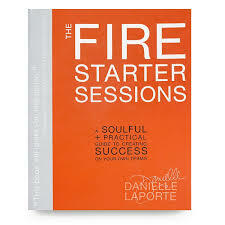 Danielle LaPorte’s guide to creating success on your own terms. The Fire Starter Sessions reframes popular self-help and success concepts to cut through dull thinking and fear, and get straight to one’s core desires, pragmatism, and courage — and burn some illusions to a crisp. 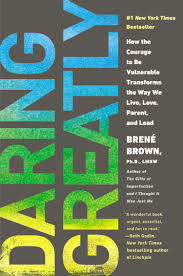 A book by researcher and thought leader Dr. Brené Brown that offers a powerful new vision that encourages us to dare greatly: to embrace vulnerability and imperfection, to live wholeheartedly, and to courageously engage in our lives. A must have resource and recipe book for any health seeker or foodie. 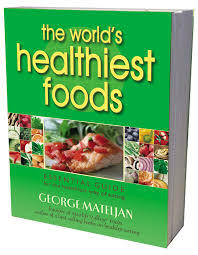 George Mateljan’s book answers the question about what to eat to keep you healthy. It focuses on the World’s Healthiest Foods, 100 delicious foods that are nutrient-rich, providing the maximum number of nutrients for the least amount of calories, along with amazing ideas for simple recipes. My second favourite kitchen gadget. 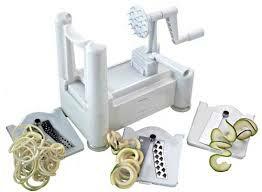 It’s like a toy for adults that makes veggie noodles and interesting shapes and textures with every day foods. My most cherished kitchen gadget, other than my chef’s knife and cutting board. I’m not sure if I could live without mine. 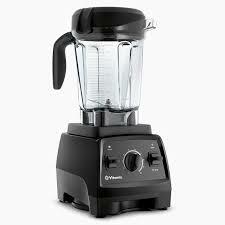 It’s the ultimate high powered blender for the food lover, smoothie concoctor and health enthusiast.